Unfortunately, in our contemporary culture we often fail to encounter migrants as persons, and instead look at them as unknown others, if we even notice them at all. We do not take the time to engage migrants in a meaningful way, as fellow children of God, but remain aloof to their presence and suspicious or fearful of them. 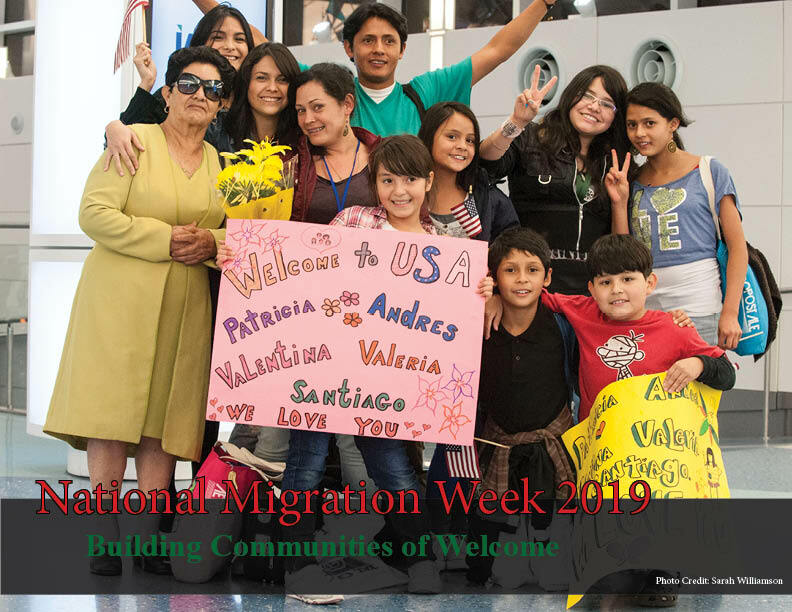 During this National Migration Week, let us all take the opportunity to engage migrants as community members, neighbors, and friends. 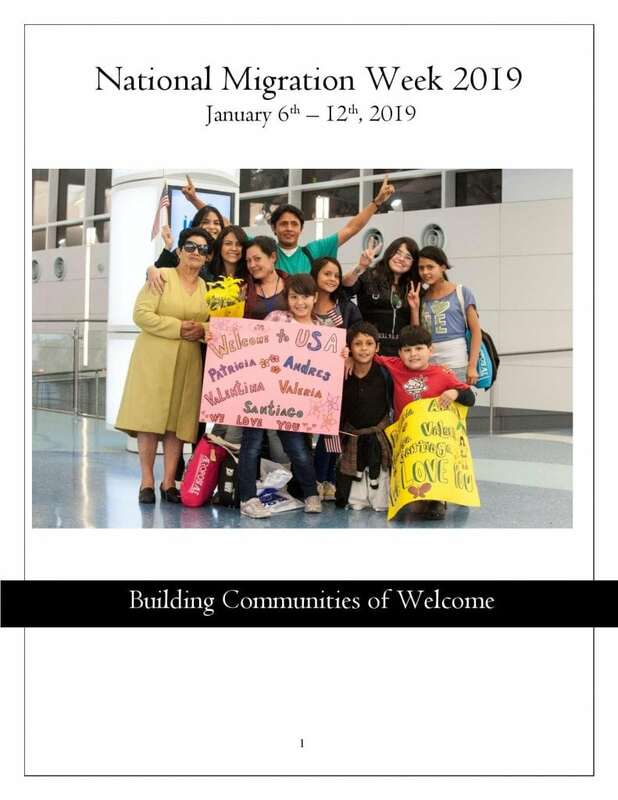 To do so, we will look at the important role that foster care plays in the lives of unaccompanied immigrants and refugees, highlight MRS’ Parishes Organized to Welcome Refugees, and examine local initiatives that are making important contributions in this regard.